Europe tends to be perceived as a laggard when it comes to innovative technologies. This characterisation must be taken with a grain of salt. After all, some European countries are global leaders in innovation, writes Diego Zuluaga. Diego Zuluaga is head of research at the European Policy Information Centre (EPICENTER). London boasts arguably the most vibrant start-up scene outside of the United States. Estonia has pioneered the adoption of IT in government as well as business. Furthermore, tech clusters are quickly emerging across the EU, from Berlin to Madrid to Stockholm. A recent report by consultancy firm Plum estimates the number of app economy jobs in Europe at 1.64 million. It also shows that revenues for European apps amounted to €8.75 billion in 2015, a full third of total global app revenues. Yet, public policy has lagged behind most recent technological developments. For instance, far too many national governments are failing to create a climate of openness for the sharing economy, despite its widely acknowledged potential to benefit consumers by as much as €1,000 per EU citizen. The European Commission’s ongoing probes of Google’s search engine and its mobile software Android have also undermined the EU’s bid to become a hub for the innovative industries. The problem is not the competition investigations per se, but that they rely on economic analysis which pre-dates the digital age. This perpetuates the idea that EU countries are weary of change, rather than eager to embrace it. The Digital Single Market proposals unveiled last week are the EU executive’s attempt to shed this image. The package is a mixture of old-fashioned interventions, such as a 20% quota for European content to be offered by streaming services (e.g. Netflix); more targeted proposals to facilitate cross-border trade and promote competition in parcel delivery; and a “cautious” approach towards online platforms, i.e. businesses operating in two-sided markets which connect two or more distinct groups of users. Some of the initiatives warrant criticism. In particular, the imposition of content quotas is old-fashioned and crude. Research on the Korean and French experiences has found that neither quotas nor state subsidies lead to increased market share for domestic content. What is more, imposing quotas underestimates the strength of Europe’s cultural industries. 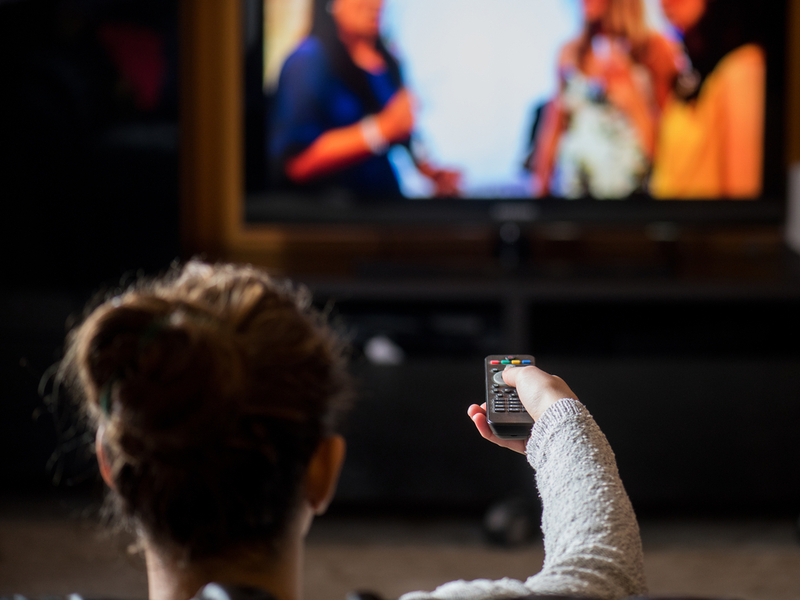 A 2015 study for the Commission showed VOD providers already satisfy the quota on their own, with 21% of all content originating in an EU member state. On geo-blocking, the Commission is treading treacherous grounds. Its aim – to make it easier for consumers and firms to operate cross-border – is laudable. But public intervention could backfire, resulting in less choice for consumers. This is because geo-blocking – the practice of pricing content differently and making it available on a different basis in different countries – is a form of price discrimination, which economic theory shows is often beneficial on the whole. Consider the following scenario: Amaflix – a fictitious VOD provider – wishes to operate in the EU. But because it is aware that purchasing power varies across the Union, it prices its subscription differently depending on the subscriber’s country. Romanians pay €5, while Finns have to cough up €10 for monthly access to Amaflix content. In order to make such a system work, Amaflix must redirect Finns attempting to buy a subscription through its Romanian website to its Finnish website. Otherwise, customers would try to game the system and differential pricing would unravel. If the Amaflix pricing system did unravel, Amaflix would have to ask all subscribers to pay the same, say, €7 per subscription, in order to remain in business whilst continuing to offer quality content. This would be great news for Finnish subscribers, but it would price some Romanian customers out of the market altogether. One may argue over whether the gain to German and Finnish subscribers from lower subscription prices outweighs the loss to Romanian customers. But this shows that there can be instances where a ban on geo-blocking will lead to a net welfare loss. Perhaps the brightest spot in the DSM package is the executive’s light-touch approach to the regulation of online platforms. In an area as dynamic and innovative as the digital sector, ex ante regulation of platforms – which vary significantly in their business models, user bases and areas of activity – would be unnecessary, inefficient and potentially harmful. Ex post enforcement against anti-competitive behaviour, on the other hand, is more likely to preserve competition and innovation – a point stressed by the UK’s Competition and Markets Authority. Despite the auspicious news, considerable pressure remains in some member states to have more intrusive regulation of platforms. The case for heavier intervention is often presented as an economic one, namely, that platforms lead to concentration and large market shares for the biggest players. But, in the absence of readily apparent economic harm from larger scale, many suspect that the true motivation of these efforts is to weaken American firms in this sphere. For the sake of innovation in the EU’s burgeoning digital economy, let us hope that more interventionist approaches do not win out.